Kenxinda is a little known Chinese manufacturer who have spent the last couple of years releasing cheap Android phones to emerging markets. 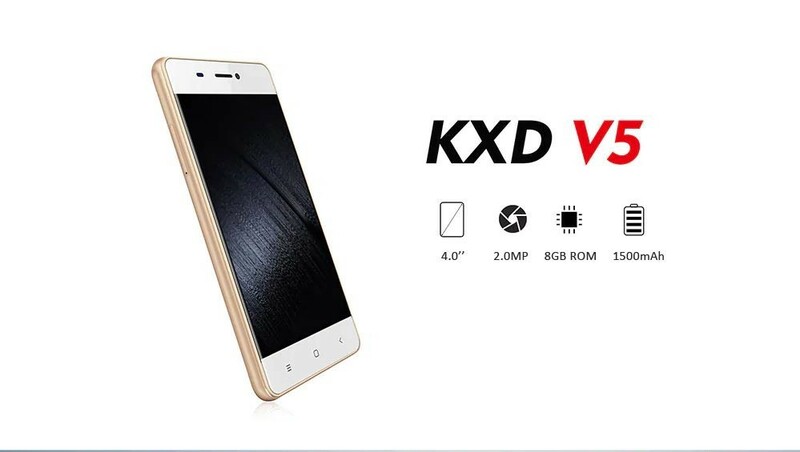 One of their latest offerings is the KENXINDA V5 that is selling for as low as $35 US online. The Kenxinda V5 is running Android 7.0 Nougat with Google Play and mutli-language support. It has a 4.0″ 800 x 480 Display, 1GB of RAM and 8GB of storage that is expandable via a Micro SD card. It has a 1500mAh battery that offers up to 2 days standby. The exact number of megapixels on the camera is disputed but it’s believed to be 0.3MP and 0.4MP interpolated to 2MP. Under the hood it’s powered by a Spreadtrum SC7731C Quad-Core CPU running at 1.2GHz. Spreadtrum is not commonly found in a lot of smartphones due to having lower performance and more basic features in comparison to bigger brands like MediaTek and Qualcomm. It’s not surprising Kenxinda have opted for this CPU considering how much the phone sells for. In the graphics department the phone is using the well known Mali-400 GPU. For connectivity the phone offers support for 2G and 3G with Dual Nano SIM cards. 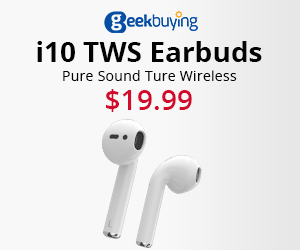 As well as Bluetooth 3.0, Wireless N and FM Radio. Despite the specifications in this phone being quite low the phone is still useful. The inclusion of FM Radio is a huge pro as not many phones these days include one making this a cheap smart radio. Another pro is that it’s good for use an emergency phone as it has good 2G and 3G coverage. The downside is that the low specifications would make this phone unusable for gaming and more resource intensive tasks.